The Friends are a vital interface between the local community and countryside agencies involved in red squirrel conservation. 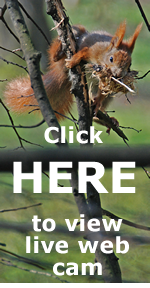 We raise the profile of the Anglesey red squirrels, publicise the work that is being done to protect them, and identify factors that threaten their survival. 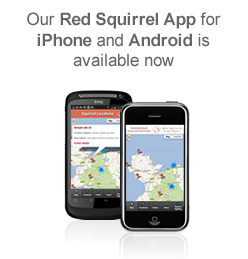 ‘The Friends of the Anglesey Red Squirrels Trust’ .